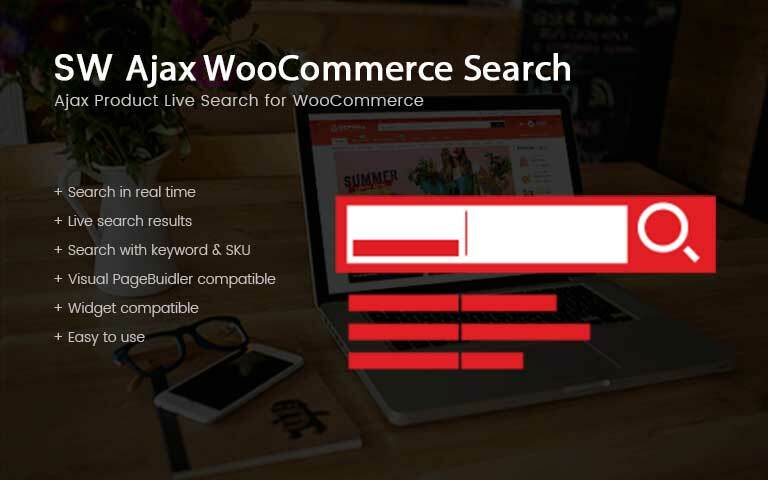 SW Ajax WooCommerce Search is a powerful ajax search plugin for WooCommerce. Once typing the keyword, you can see the suggested search result with product image, title and price. Also, it let you search in a category or entire site based on a keyword from product title to the description and other parts. ✔️ Let user search for products on the entire site or category based on keyword and SKU in real time. ✔️ Enable quickview for the search result including product title, image and price. 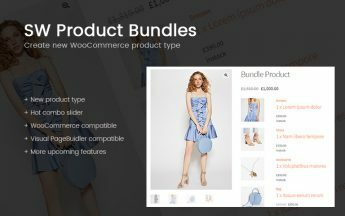 ✔️ The result list will show products containing keyword from title to description and other parts.